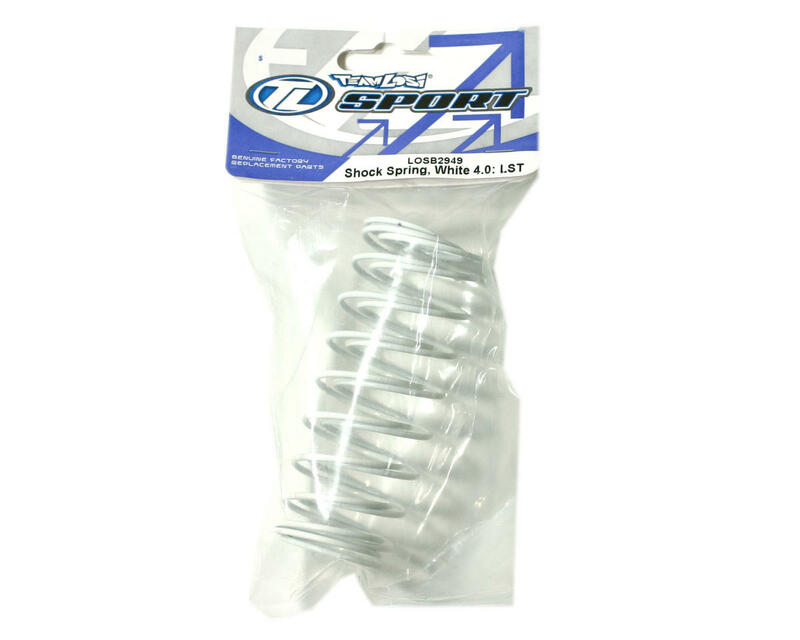 Losi Shock Springs 4.0 (White) (2) (LST, LST2). 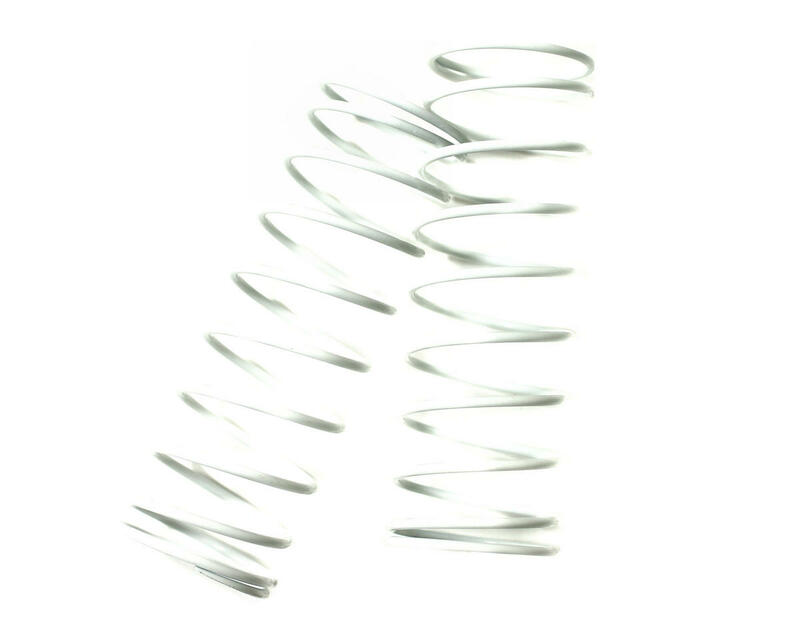 This is the optional Losi white 4.0 pound rate spring for the LST stock and optional shocks. Each pack contains two white springs. Losi Front/Rear Body Mount Posts & Hardware (LST, LST2).